As could almost be expected, our 88,888th customer, who placed her first order on our website today at 4:20 p.m., is from Berlin. 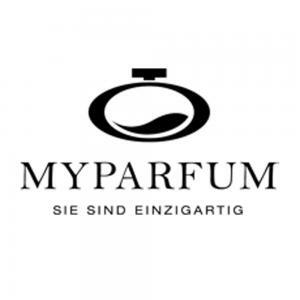 Thus, she is not only from the hometown of MyParfum but also from the city in which our first customer ordered her perfume, "Oriental Fever," roughly 5 years ago. Unlike the perfume ordered back then, today's creation has a woody feminine scent. We say THANK YOU and are going to include a very special gift in the order as well. All other customers are going to receive a 8.88% discount on their orders for an entire week! The fact that both customers are women and come from Berlin, however, is no coincidence. Roughly 70% of our customers are women. Also, according to our statistics, most orders come from Berlin. Consequently, we have taken a closer look at our customer data and are publishing the most interesting facts about our customers here. Which are our top 3 cities? Which have been the most extraordinary countries so far? Which are our best-selling products? Which are our top 3 countries? Which are our top 3 scents? Men, on the other hand, prefer tangy scents like oceanic aqua or natural grasses. What are the favorite label texts of our 88,888 customers (on >132,000 perfumes)?